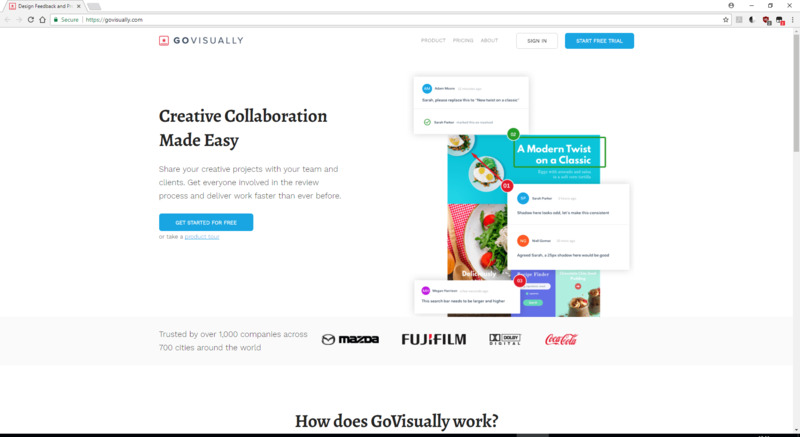 Web designers who are working on the same project, might not always be in the same office, city or country therefore collaboration tools are very important to facilitate the creation process. 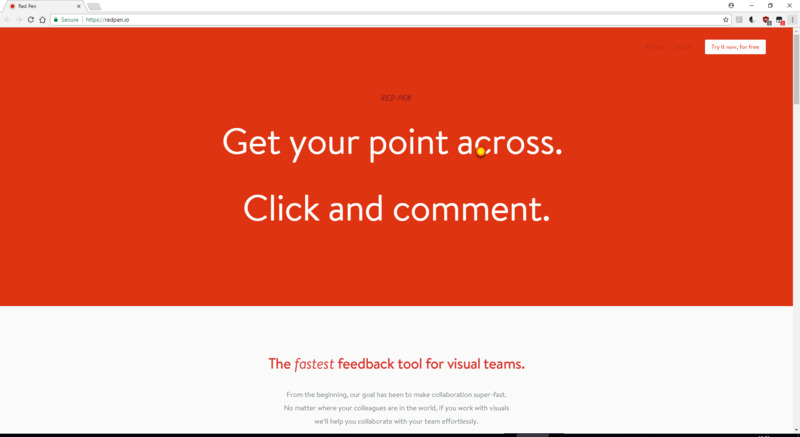 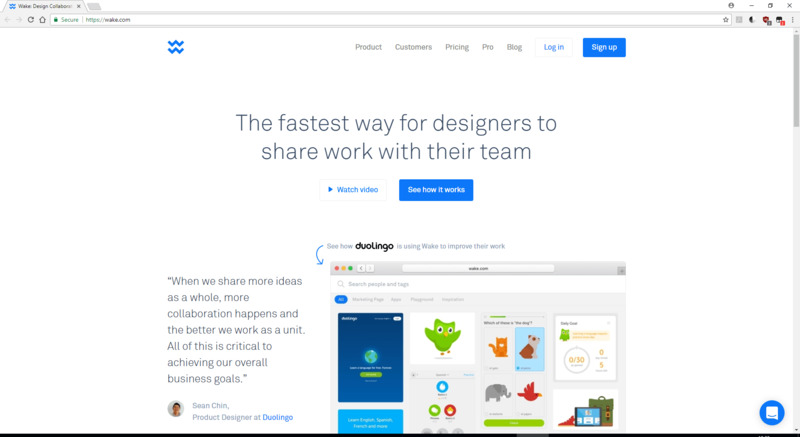 Collaboration tools make designing easier, faster and more efficient because in this way, designers are exchanging their knowledge, experience, thoughts and feedback. 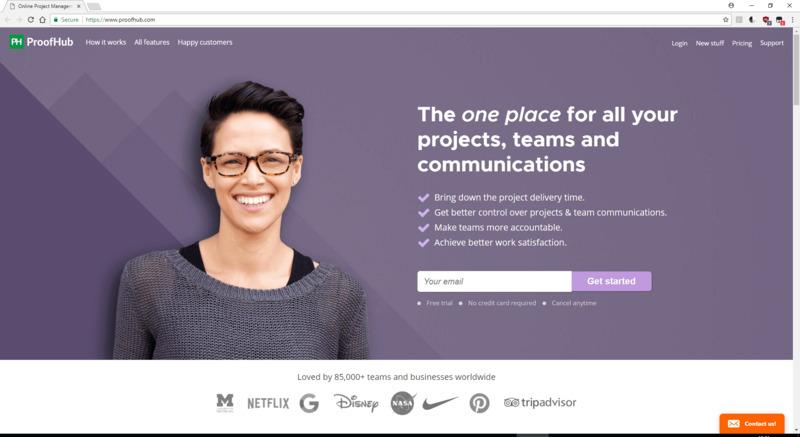 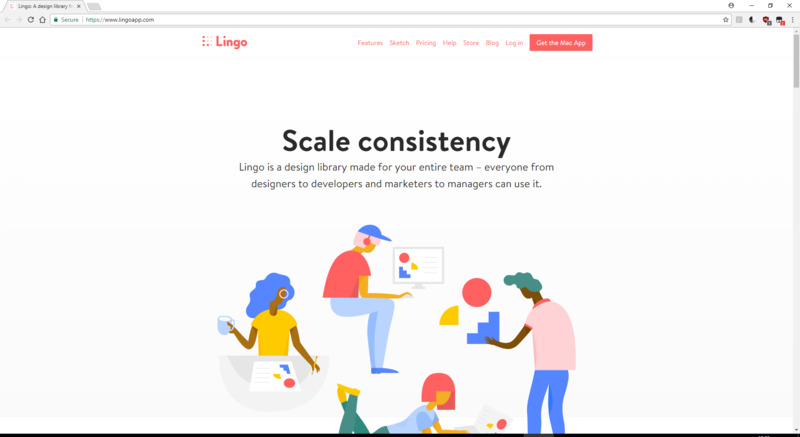 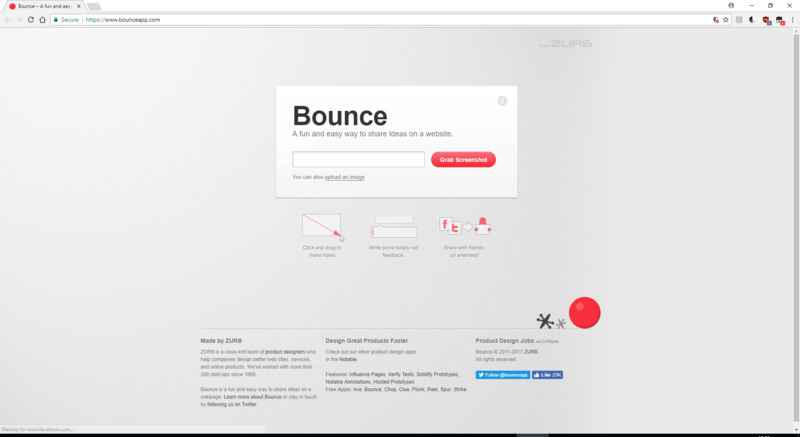 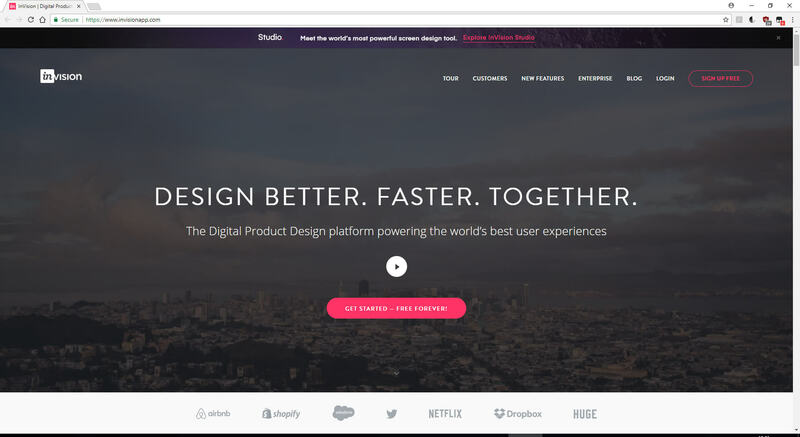 In this article are gathered the most popular and high quality collaboration tools that can be used by web designers and not only. 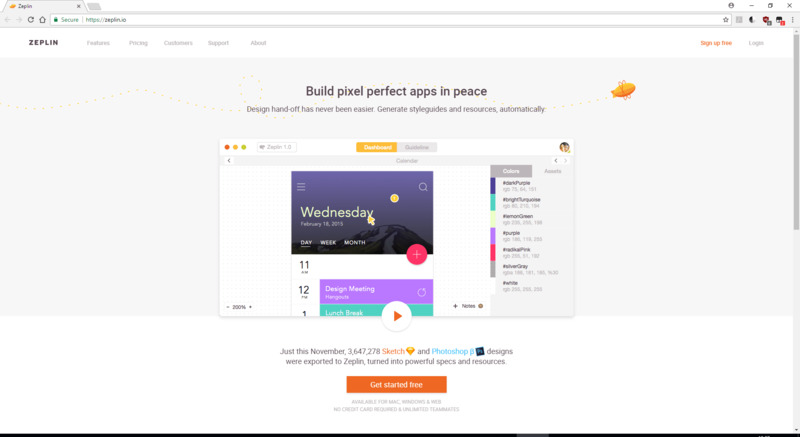 All of the above mentioned tools have a lot of features and benefits that can be used by designers, developers and basically everyone, in order to facilitate the designing process. 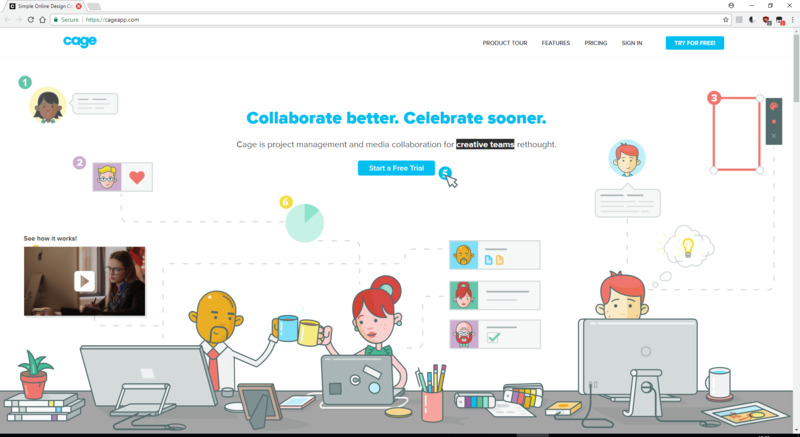 We hope that after reading this article, you will not encounter difficulties with finding the right collaboration tools for your projects.